Despite being the driest inhabited continent, Australia has a diverse amphibian fauna. However this fauna is confined to frogs and one introduced true toad. 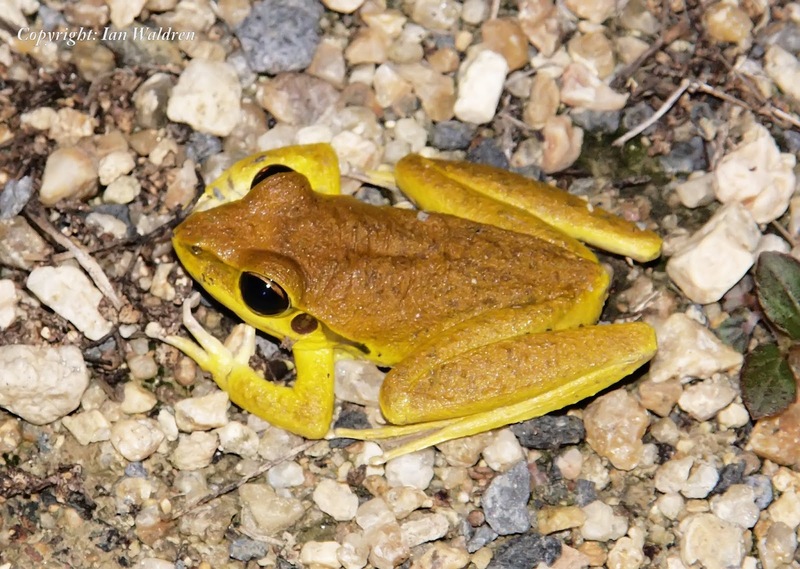 Queensland has 111 described frog species and new species continue to be described. 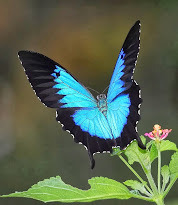 The Wet Tropics region has many of these species present. 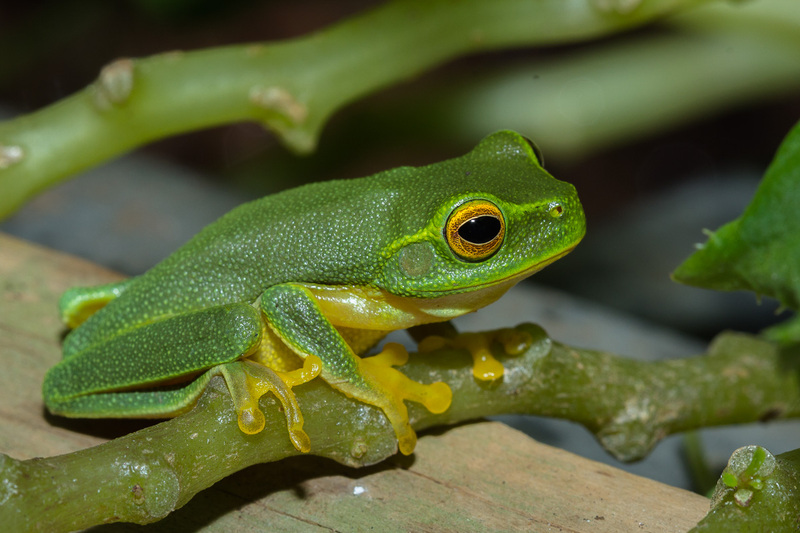 The family Hylidae (commonly known as Tree Frogs) is well represented, including the very impressive Giant Tree Frog (Litoria infrafrenata). Family Myobatrachidae is also represented by large species including the Northern Barred Frog (Mixophytes schevilli). 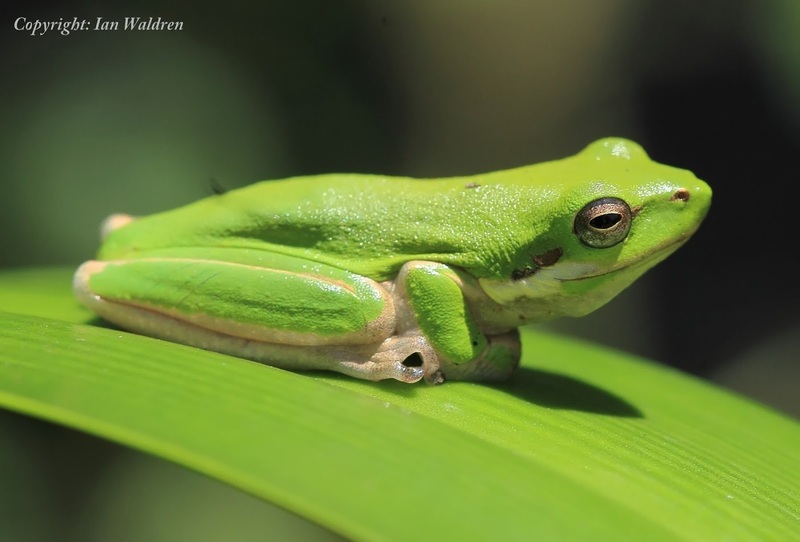 Frogs are frequently identified and located by their calls. 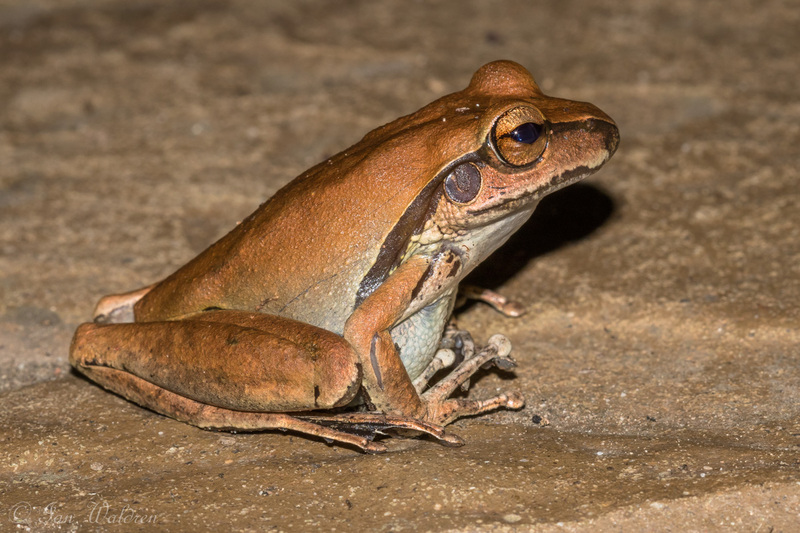 It is not unusual for 7 or 8 different species to call simultaneously on wet nights. Fortunately some excellent audio guides are available to aid identification. 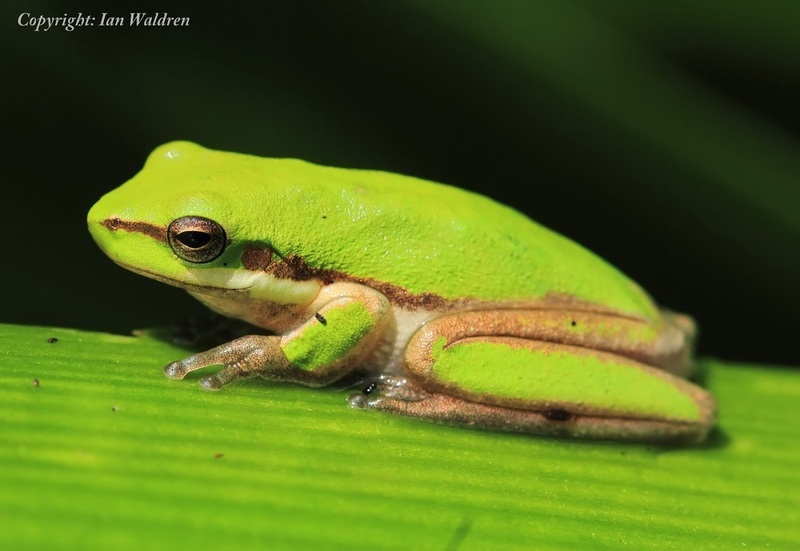 Unfortunately Chytridiomycosis caused by the introduced Chytrid fungus has caused dramatic declines in some species to the point of endangered status. However there is some evidence of immunity occurring, with some populations expanding back into areas of local extinction. The Cane Toad (Rhinella marinus), a native of Central a South America, was introduced to the Cairns region in 1935 to control sugar cane beetle larvae but proved to be no more effective at doing so than native frog species. The species quickly became a major environmental pest, having very significant impacts on many native species. The potent cocktail of toxins contained in the paratoid glands and skin are lethal to most native predators. 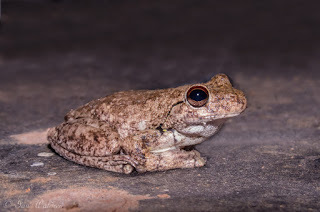 Adult toads also eat significant numbers of juvenile lizards, snakes and frogs. 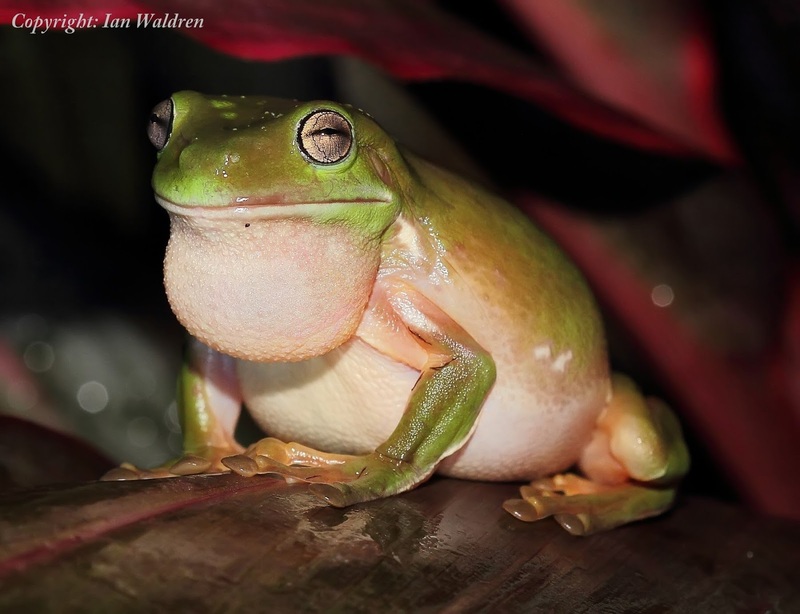 The Cane Toad continues to extend its range across Tropical and Sub Tropical Australia. The author was studying reptiles on Northern Cape York Peninsula in 1993/4 when the toads arrived in the area. Within 12 months the diverse population of large reptiles and carnivorous marsupials crashed to extremely low levels, with some species locally exterminated.